It seems like it is still summer here on Vera Lane as we arrive into November. Many of us are putting away skeletons and pumpkin décor as we head into the holiday season. 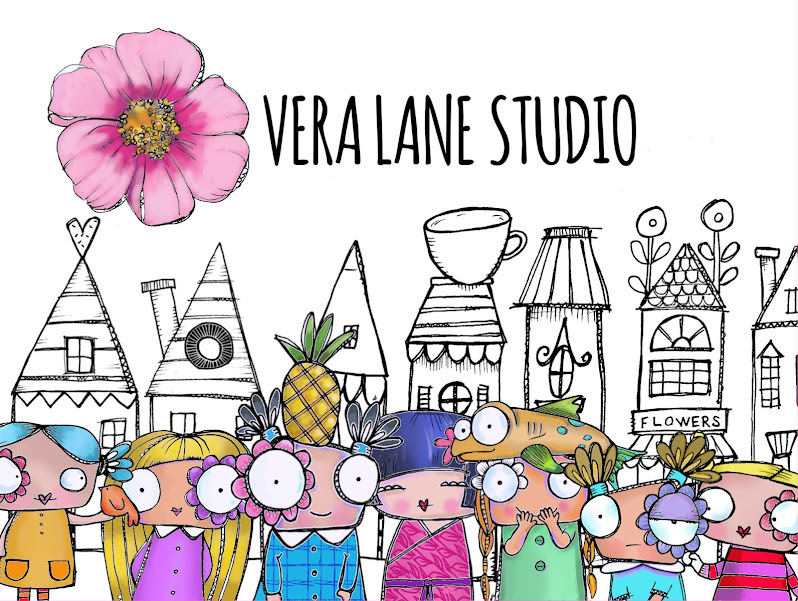 With winter wonderlands upon us and a season that is merry, we are celebrating a different kind of Wonderland on Vera Lane. 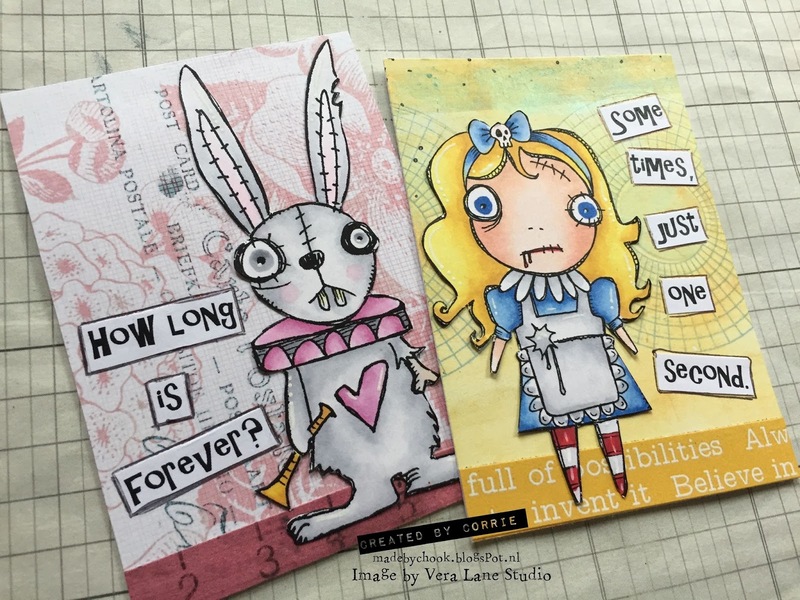 Welcome to our theme for November; (Alice in) Wonderland meets Vera Lane. We have an exciting wonderland-packed month ahead. The design team has been busy creating lots of inspirational items with current images sets and our new releases. 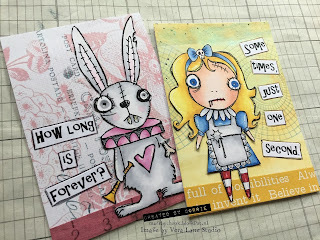 Design Team member Corrie Herriman will be our hostess for our November ATC Wonderland swap. 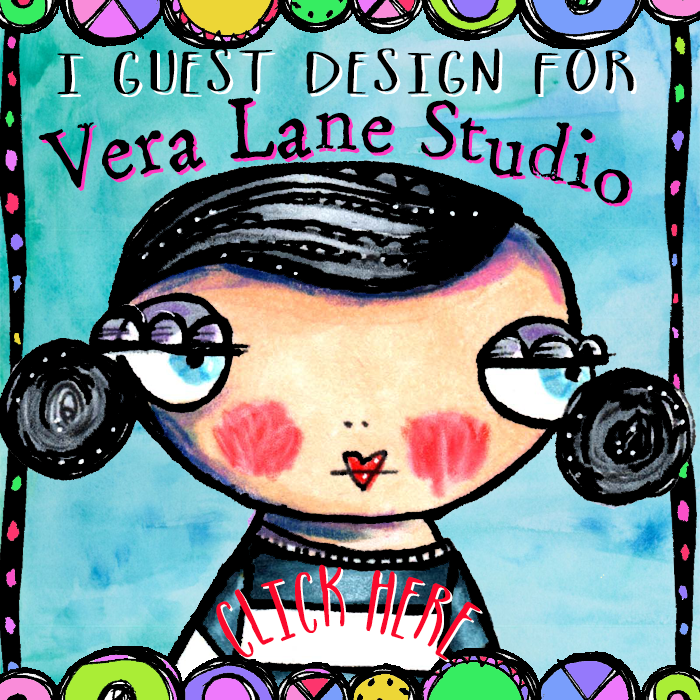 Vera Lane Studio has so many fun characters and more surprises coming out this month that you won't want to miss! Many of you have seen the incredible happy mail our members are receiving from our original VLS Swaps -- we have a creative and loving group and there is no better time to jump in and join us! If you are not already a member of our closed FB group please join in for a month of Wonderland fun and inspiration. With a new month we have a new guest designer. 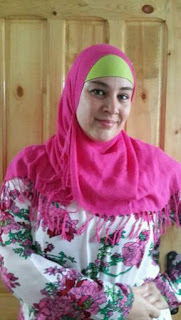 Please meet and welcome Nasreen Nabaoui. 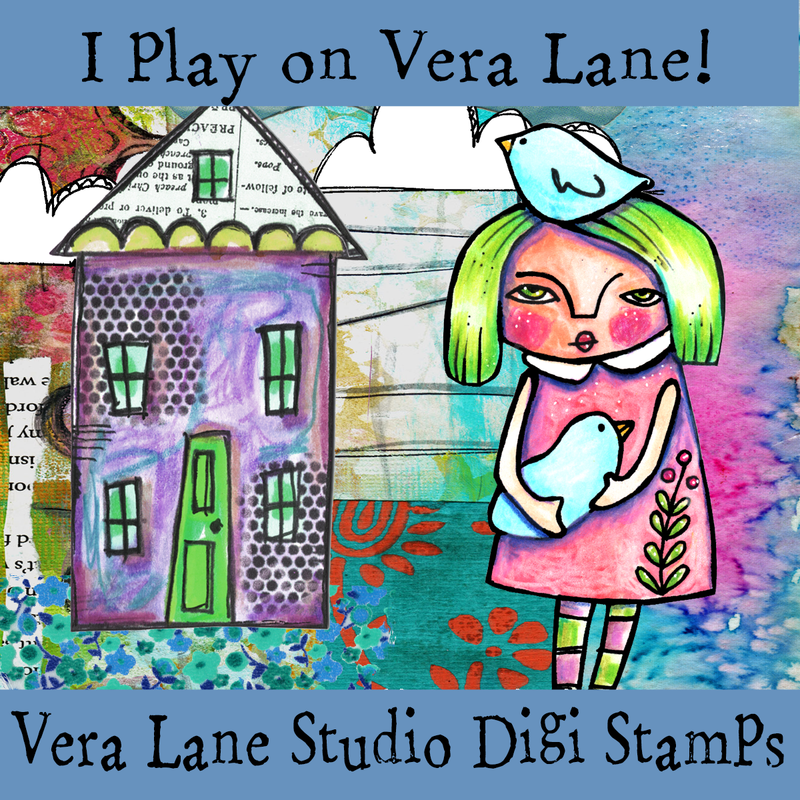 Nasreen has caught our attention with her wonderful inspiring posts and her review of Vera Lane Studio digi stamps on her YouTube channel. You can watch it here. My name is Nasreen and I am a South African, living in Ireland married to a Moroccant. Art is in my blood as both my parents are artistic and I have been crafting since I was old enough to pick up a pencil. I love all things crafty from decoupague to yarn crafts to card making. Whimsical, bright and feminine are all styles that I hold very dear ...add some pink and you have my aesthetic. I am overjoyed to share my work with you during the month of November. Welcome Nasreen and welcome to our month of Wonderland!